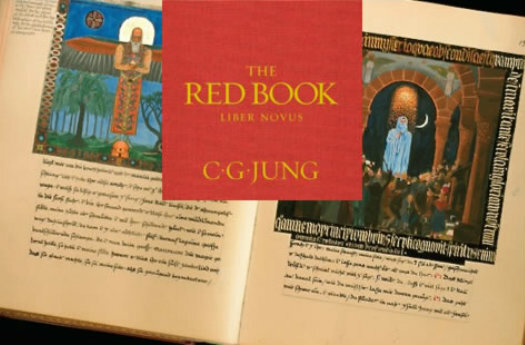 What is extraordinary about Carl Jung’s Red Book, aside from that fact that it was kept secret for almost a hundred years, is that it is not some theory about dreams. He was writing about his own personal process. In doing so he gives us access to learning how he worked with his own dreams and how we might work with ours. 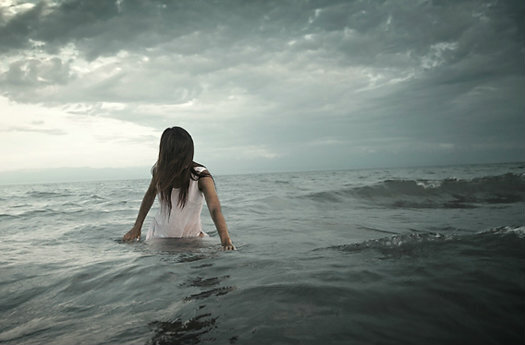 “My soul, my soul, where are you? Do you hear me? I speak, I call you–are you there? I have returned, I am here again. I have shaken the dust of all the lands from my feet, and I have come to you, I am with you. After long years of long wandering, I have come to you again…. This is not the kind of material that you will find written about dreams these days. We have lost what is most important, which is that our dreams are inviting us on a journey. We have read and re-read this book to draw all that we can out of Jung’s own process. He was after all the most renowned dream analyst known today. We may have wandered away from our dreams but all it takes to return to them is to call out to them the way that Carl did. If you do then you will be amazed at the response that you receive. This is what Jung literally did. He called out to the characters in his dream and then he gave voice to the answers that came back to him. He did not interpret his dreams nor did he try to alter them. He instead opened a conversation and a real relationship with his dreams. He created a process that can be used to work with your own dreams. 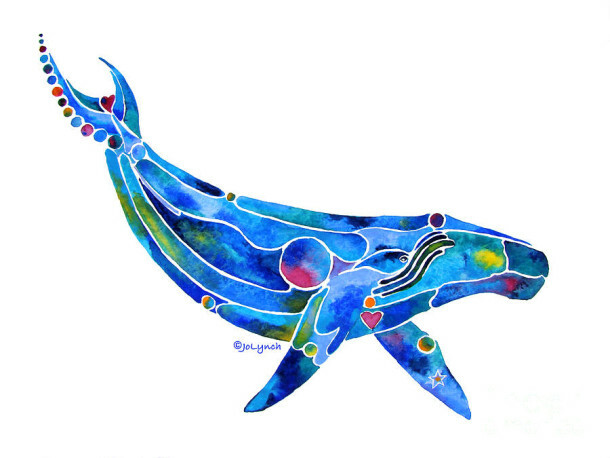 We just have to first let go of our tendency to either judge or interpret our dreams. Then all we need do is listen and begin to learn.